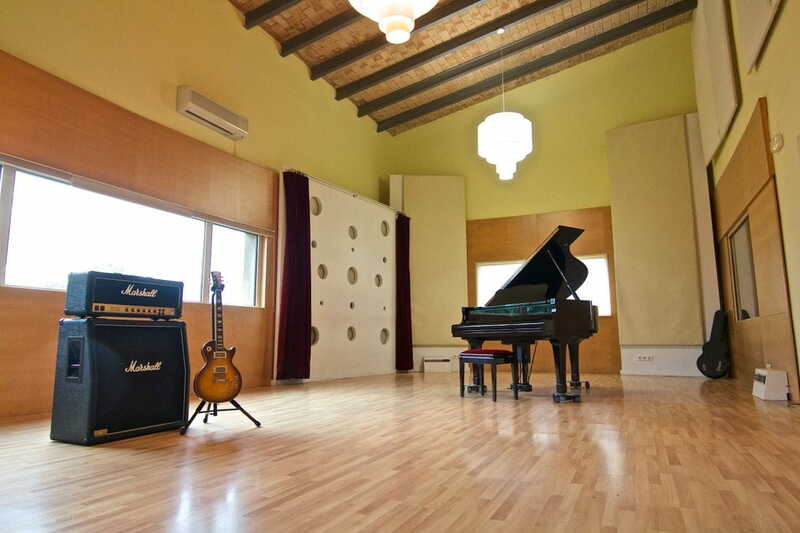 Music Lan is a high end residential recording,mixing and mastering studio located in Avinyonet de Puigventós near Girona, Spain, overlooking the Pyreenes Mountains. Music Lan has 2 studios in the same area: Studio 1 and Studio 2. Silence is an essential ingredient in order to perceive the subtleties and the power of music. The geographical location promotes a state of complete concentration in the artist, the producer and the musicians involved in the production. The end result is always a piece of work of exceptional characteristics due to its high quaility. The Music Lan Sound is our product and is the thing that make us different. From the initial recording in the live studios to the finishing touches made to the production, this element is generated, transmitted, recorded and processed according to the highest standards available in the industry, both at an acoustic and an electronic level. The People who work there, with a long career, the environment and great facilities make it an ideal place for any music production.